Downpatrick-based sausage brand, The Good Little Company, has introduced a new ‘Skinny’ sausage to its range. Made from only prime cuts of British pork sourced from assured farms across Great Britain and Northern Ireland the ‘Skinny’ sausages are low in fat (less than 3%) and contain only 79 calories per sausage. The new Skinny sausage has been developed to meet the needs of the growing number of the population wishing to follow a healthier lifestyle while still being able to enjoy staple British meals with their family. The Good Little Company is a charitable brand which donates 50% of its profits to two main charity partners in Africa – the Samburu Trust and Mulanje Mission Hospital. 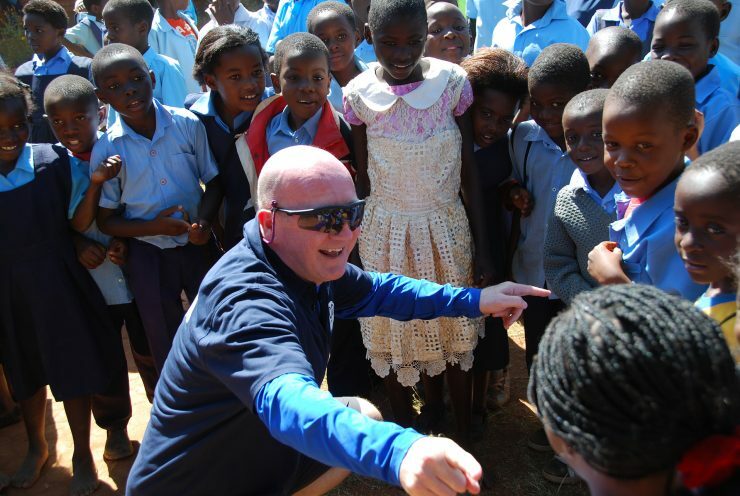 The proceeds raised through the brand are currently helping to provide immediate food relief to the most vulnerable children and educate future African leaders. 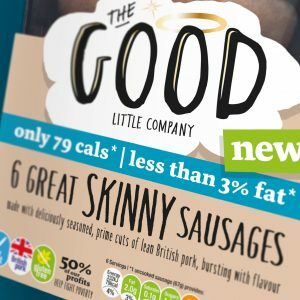 Available in at Waitrose stores across the UK the new addition to the Good Little Company range coincides with the start of the summer season when sausages sales traditionally spike.